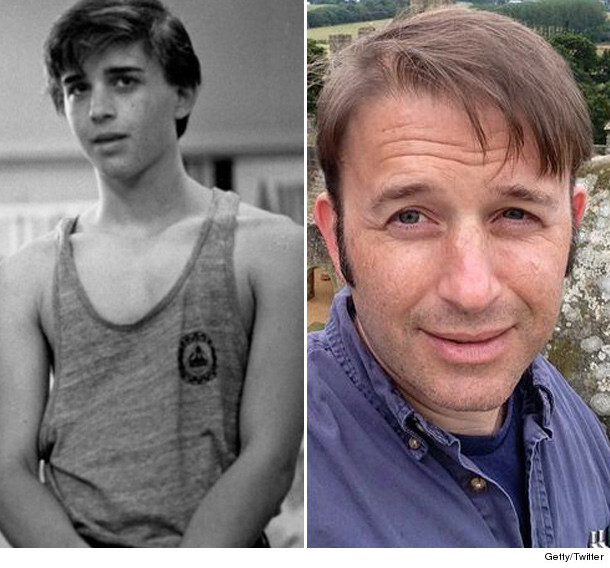 The Stars of "Weird Science" -- See What They Look Like 30 Years Later! 30 years ago today, two geeks from Shermer, Illinois created Lisa, the perfect woman, with a little computer know-how. That's right, "Weird Science" came out exactly three decades ago and was the third film John Hughes stepped behind the camera for as director, following "The Breakfast Club" and "Sixteen Candles." 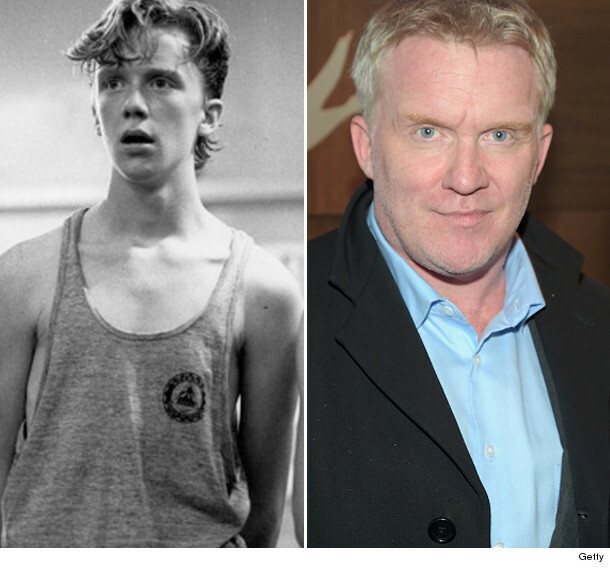 The flick was also the fourth time Hughes had worked with star Anthony Michael Hall, who appeared in both of the aforementioned films, as well as the Hughes-penned "Vacation." Fun fact: Hall reportedly chose this flick over doing a "Vacation" sequel -- thus starting a franchise tradition of switching the actors playing the Griswold children each film. Joining Hall were Ilan Mitchell-Smith and Kelly LeBrock, a former model who turned her sights towards acting. "Weird Science" went on to become a cult classic and spawned a USA series of the same name, with Vanessa Angel taking over the role of Lisa. See what she looks like now in the gallery above! But what happened to the three leads since the film's release back in 1985? LeBrock continued acting, appearing in "Wrongfully Accused," "The Sorcerer's Apprentice" and "Hard to Kill" with her then-husband Steven Seagal. The two were married from 1987-1996 and had three children together. She says she became "a hermit" after her split form Segal and moved to Santa Barbara. In 2014, she was charged with DUI. At 17, Hall became the youngest performer to ever join "Saturday Night Live," coming on board the same time as his "Weird Science" costar Robert Downey Jr.
Hall left amid alcohol issues soon after. He later appeared in "Edward Scissorhands," "The Dark Knight" and 2014's "Foxcatcher," in addition to starring in "Dead Zone," "Awkward" ﻿and "Psych." And Ilan Mitchell-Smith appeared in only a few other projects following "Weird Science," including "Superboy" and "Journey to the Center of the Earth." He then retired from acting, got a masters in Medieval Studies from Fordham University and currently teaches Medieval Lit in Long Beach, California. According to his Twitter page, he's an avid Dungeons & Dragon player. Check out the gallery above to see what Kelly and more women of the '80s and '90s look like now.